A man accused of groping a woman on a Southwest Airlines flight used Donald Trump’s “grab them by the p—y” comments to argue that he should not be in trouble. Bruce Alexander, 49, is accused of groping a woman’s breast on the flight and was detained when the plane landed. But he could not understand why he was being arrested and “stated that the President of the United States says it’s OK to grab women by the private parts,” according to a criminal complaint. Alexander was charged with abusive sexual contact. 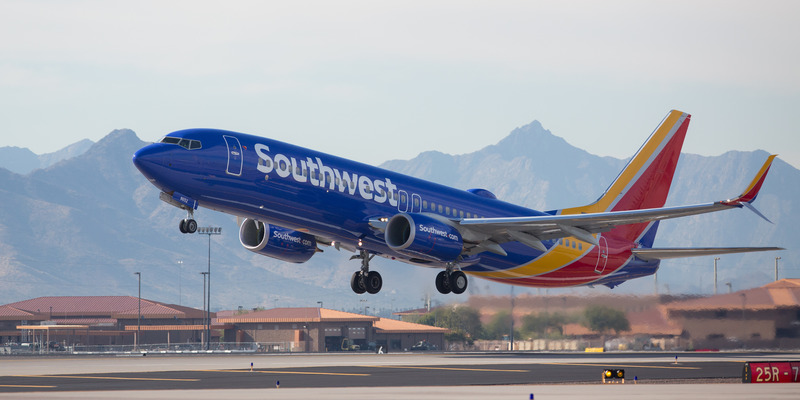 A man arrested for allegedly groping a woman on a Southwest Airlines flight used Donald Trump’s “grab them by the p—y” comments to argue that he should not be in trouble because the President of the United States thinks it’s OK. 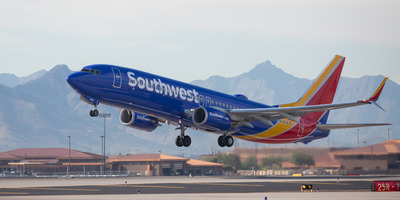 According to a criminal complaint filed on Monday in a New Mexico federal court, a man identified as Bruce Alexander, 49, is accused of groping a woman’s breast while she was sleeping on the Sunday flight. The woman, who is not identified, told investigators that she believed it was an accident when the man first touched her, but she told flight attendants when it happened again and she was reseated. Alexander was detained by uniformed officers when the plane landed. But when he was placed in handcuffs as the flight landed in Albuquerque, Alexander could not understand what he was being arrested for, according to the complaint. When in a police vehicle, “Alexander stated that the President of the United States says it’s OK to grab women by the private parts,” the complaint said. He has been charged with abusive sexual contact, according to the charge sheet. Alexander remains innocent until proven guilty in a court of law. Donald Trump boasted in 2005 about being able to “grab” women “by the p—y” because “when you’re a star they let you do it,” in an audio and video recording that emerged during his 2016 presidential campaign. “You can do anything. … Grab them by the p—y. You can do anything,” Trump said. Trump’s comments were widely condemned, but he was ultimately elected president.